Aerial view poor district of Manila's slums, ghettos, wooden old houses, shacks. 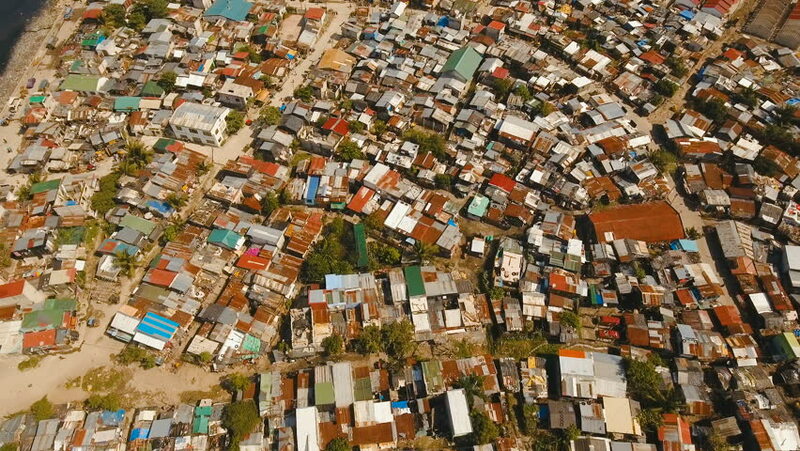 Aerial footage slum area of Manila, Philippines. Manila suburb, view from the plane. 4K video. 4k00:26Ribeirão Preto, São Paulo / Brazil - Circa May, 2018: Aerial View of Ribeirao Preto city in Sao Paulo, Brazil - Independência Avenue. Independence. 4k00:54GUGULETHU, SOUTH AFRICA - CIRCA 2018 - Aerial over townships of South Africa, with poverty stricken slums, streets and ghetto buildings. 4k00:21Aerial clip of Morogoro City, Tanzania.